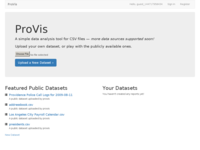 A simple data analysis tool for CSV files — more data sources supported soon! 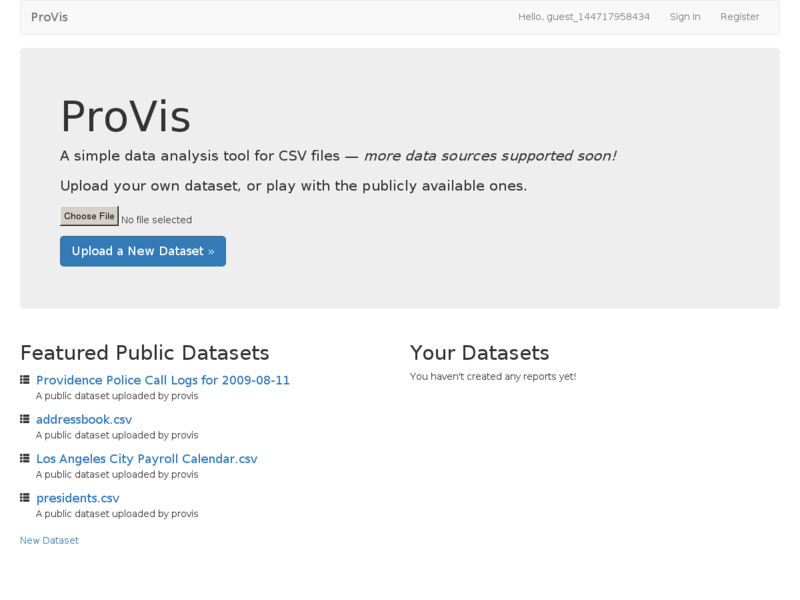 Upload your own dataset, or play with the publicly available ones. 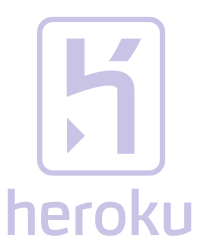 The #1 developer service for uploading, processing, and viewing images,documents, and videos.